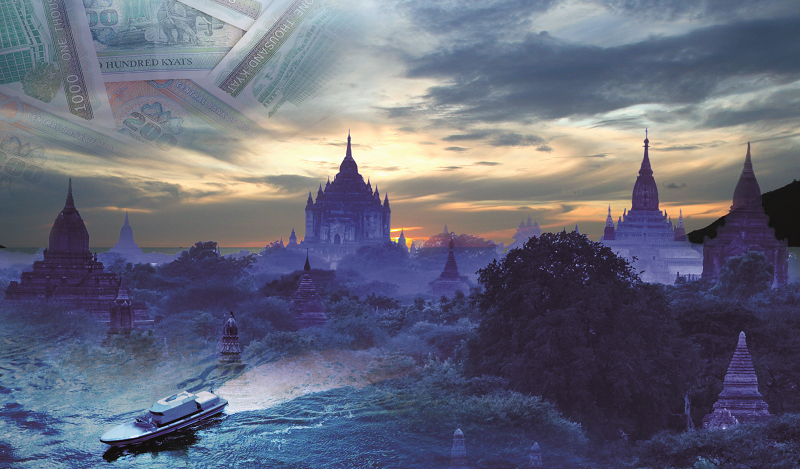 Funding for the new report, “Flight Capital and Illicit Financial Flows to and from Myanmar: 1960-2013,” was generously provided by the Government of Finland. More information about the GFI report—including Excel files with the report’s data—is available on the GFI website here. A PDF of the full report can be downloaded here [PDF | 3 MB]. To schedule an interview with Mr. Baker, Dr. Kar, Mr. Cardamone or Mr. Spanjers, contact Christine Clough at cclough@nullgfintegrity.org / +1 202 293 0740, ext. 231. On-camera spokespersons are available in Washington, DC. The report will be launched at an event at the National Press Club in Washington, DC on Thursday, 10 September 2015 at 2pm local time. To RSVP for the event, contact Christine Clough at cclough@nullgfintegrity.org / +1 202 293 0740, ext. 231.